More information on the programs we offer. Check out our upcoming dates and course schedule. We have additional literature and PDF’s available. 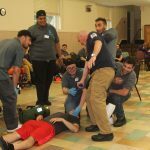 We provide medical emergency and rescue training in Staten Island, NY, including basic EMT courses, refresher EMT courses, and CPR contract courses. 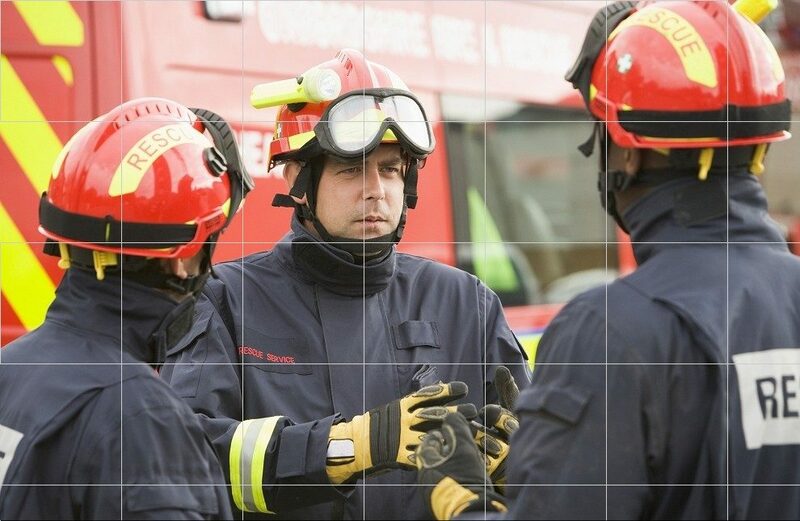 Contact Medical Emergency and Rescue Training today for more information. We look forward to hearing from you. TIMER was started in 1980 by Monte Posner as a loosely knit group of REMSCO Instructors before NYS started its official instructor curriculum. 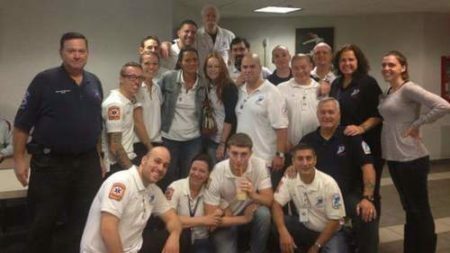 Our faculty have experience teaching emergency courses on Staten Island, while others have taught in southern Brooklyn. Trauma and Medical accidents, unfortunately, happen everywhere at unexpected times. EMTs are in demand. 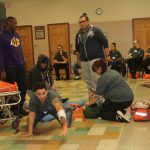 EMT training can open many doors. You can find work on an ambulance, as a firefighter, or as ski patrol. 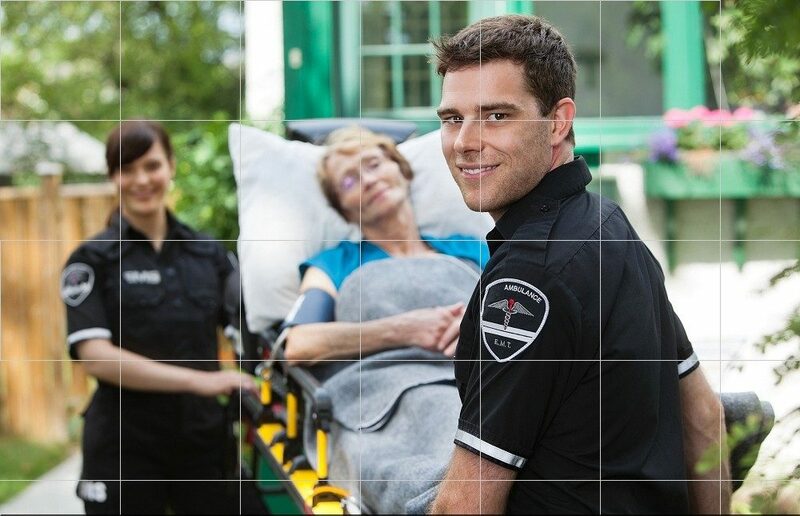 Working as an EMT is a rewarding way to make a living. 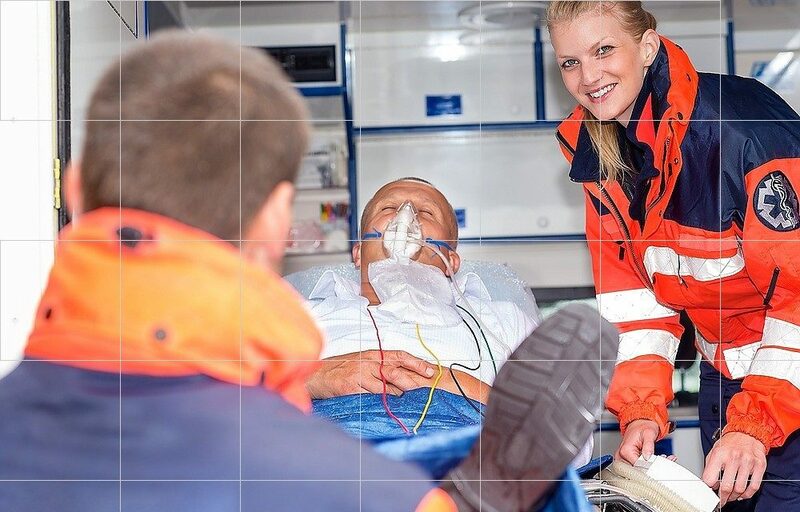 Having an EMT certification on your resume will impress recruiters. It is a positive item to include on a resume. You can apply this knowledge to your own adventures and be ready for other emergencies. Monte began his Emergency Medical Services career in 1975 as a founding member of the former Canarsie Volunteer Ambulance Corp in Brooklyn NY. He became an EMT Instructor in 1980. In 1998, Rose Mary successfully completed the course to become a Certified Instructor Coordinator. She is currently the Skills Coordinator and the Administrative Director at Timer. Mike began his EMS career in March 1996 as a New York State Certified First Responder. In June 1998, Mike graduated TIMER and became a NYS EMT. L.E. Teatum is currently a NYS EMT (since 1979), is also a NYS RN (since 1981), as well as an Adjunct Professor of Behavioral Health Nursing for Kingsborough Community College (since 2011). After graduating from TIMER in 2004, I began working as an Intern instructor, working my way up to a NYS Certified Lab Instructor. Currently I work as the Lead EMT for Northwell Health Staten Island University Hospital. Troy Jackson has been an EMT since 1989 and an instructor since 1991. I am a CLI, First Aid and CPR instructor. Jim Donnelly has been an EMT since 1990. He worked for the former Bailey Seton Hospital and currently Richmond University Medical Center. Gal’s interest in the field started in the mid 90’s when he was first certified in CPR and First Aid. He later became a student and certified through TIMER. Classes September 5, 2018 with a review of new protocols. Students with areas that need improvement will attend remediation sessions in those areas to ready them for the NYS Exam. Students who successfully challenge will only need to attend the NYS Exam on January 17, 2019. Applicant need to have been certified as NYS EMT or as otherwise specified by NYS DOH. Classes start September 17, 2018. It will be held on Monday and Wednesday evening from 7:30 PM to 10:30 PM in addition to Saturday Day sessions from 9 AM to 4 PM. The class will end on with the NYS certification exam on Thursday January 17, 2019 at 7 PM. Applicants must be 18 years old by January 31, 2019. Class starts at 7:30 pm Week Nights and promptly at 9 am on Weekend Dates. We support a staff of 50+ Instructors to give the utmost attention to our programs and students. We also have developed an Internship Program to train NYS EMT’s to become State Certified Instructors. All you need is Dedication, Time, Effort & maintain an 85% or better on the NYS Certification Exams. To be announced… We support a staff of 50+ Instructors to give the utmost attention to our programs and students. 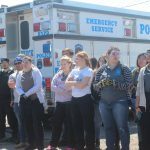 We also have developed an Internship Program to train NYS EMT’s to become State Certified Instructors. All you need is Dedication, Time, Effort & maintain an 85% or better on the NYS Certification Exams. Many successful Alumni – including Doctors, Nurses, Physician Assistants Firefighters, Law Enforcement Officers, and EMS Supervisors and Administrators.